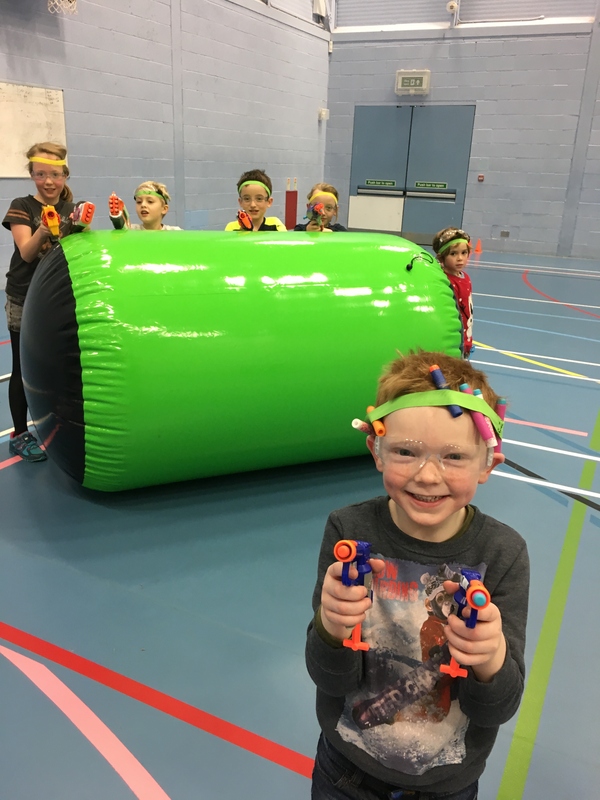 Players will develop their team work and be able to try out leading a Nerf team to victory! Age: 6+ Parents are welcome to leave children with our qualified PE teachers and coaches. Children can bring their own Nerf guns, but please label them.